Seller will give you a gift certificate in the amount of 280 RUB for a positive review of the product purchased. The key is activated online (via the Internet) and by phone. "Create installation media for another computer"
You can also upgrade your system to Windows 10 Professional with the help of a distribution download tool. 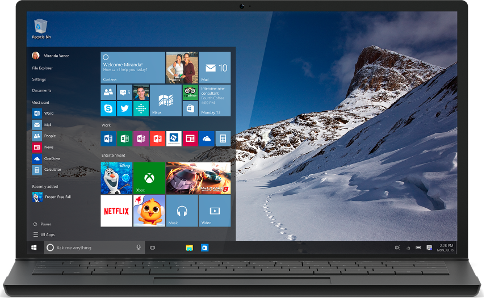 The new version of the popular operating system from Microsoft got the name Windows 10, although the previous major release was called Windows 8. The transition to Windows 10 immediately reflects the company´s desire to distance itself from the not very popular previous version. That is why, reportedly, the ninth version was missed: the transition from the eighth to the tenth right away is intended to symbolize a huge step forward, towards targeting the Internet and mobile users. 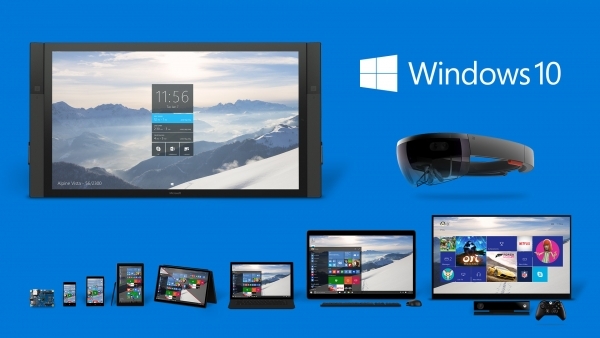 Microsoft called Windows 10 "the most powerful platform in history." Presentation presenter, Microsoft’s vice president of operating systems, Terry Meyerson, said that Windows 10 will be installed on a wider range of devices of a different type than previous versions. According to the presentation, the number of these devices now includes not only desktops, laptops and tablets, but also smartphones and televisions. 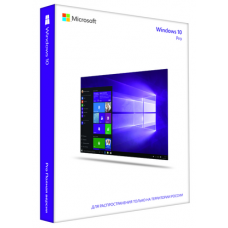 You buy the official activation key of the operating system Windows 10 Home (32/64). License oem. This is NOT an update from another version of Windows 10 Home for one language / HomeN / HomeKN, etc., but the original Windows 10 Home key. This version is intended only for private use and is not suitable for organizations and government agencies. The electronic license key is supplied without any boxes, stickers, discs, etc. Seller will give you a gift certificate in the amount of 280 RUB for a positive review of the product purchased..